Chris Navarro from Casper Wyoming has been sculpting professionally since 1986. He is best known for his large monumental sculptures. 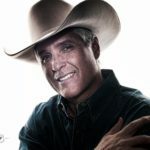 With over 28 bronze monumental sculptures throughout the country including the monumental bronze of world champion bull rider Lane Frost at Cheyenne, WY. Chris, a former bull and bronc rider, still competes in team roping and his son JC was a professional bull rider is in the P.B.R. 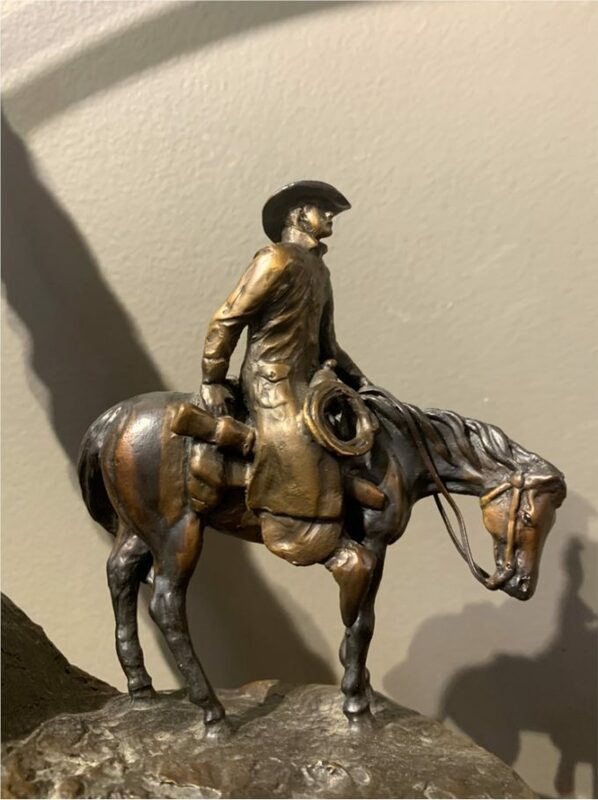 He has recently finished sculpting a life-size T Rex for the Tate Museum in Casper Wyoming and a 16 foot tall Bronze of the famous bucking horse Steamboat for the University of Wyoming. He was chosen to be the Honorary Artist for the 2015 Buffalo Bill Art Show in Cody, WY. 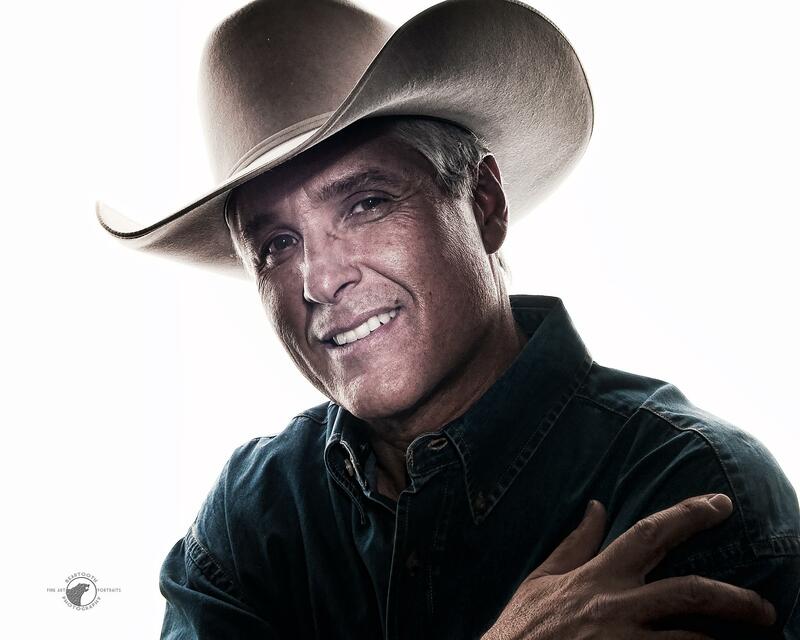 Chris believes “Family, horses, rodeo and art have been the driving passions of his life. I love what I do for a living and hope others can see that through the work I have created. 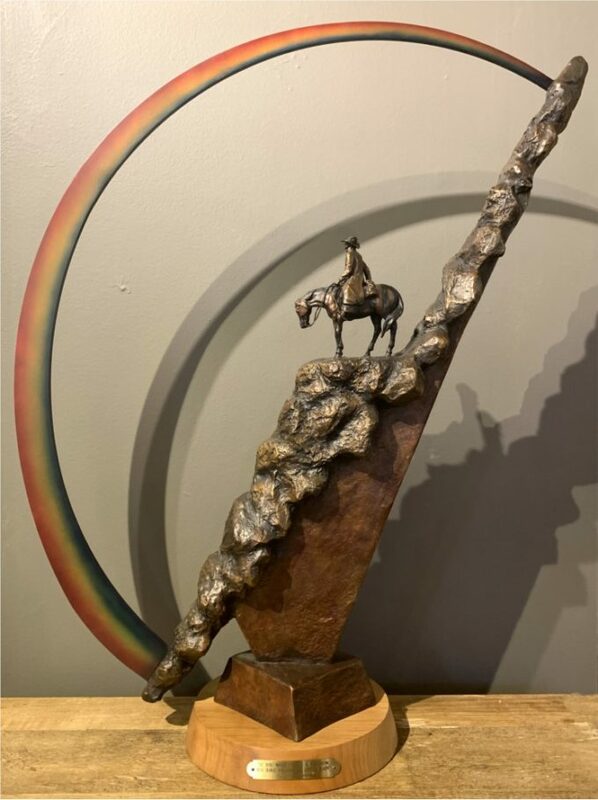 Other monuments include "When Champions Meet", a 15-ft saddle bronc rider is placed at the entrance to the Stampede Rodeo Arena in Greeley, Colorado. The "1Oth Mountain", a 14-ft World War II ski soldier is displayed in Aspen, Colorado. 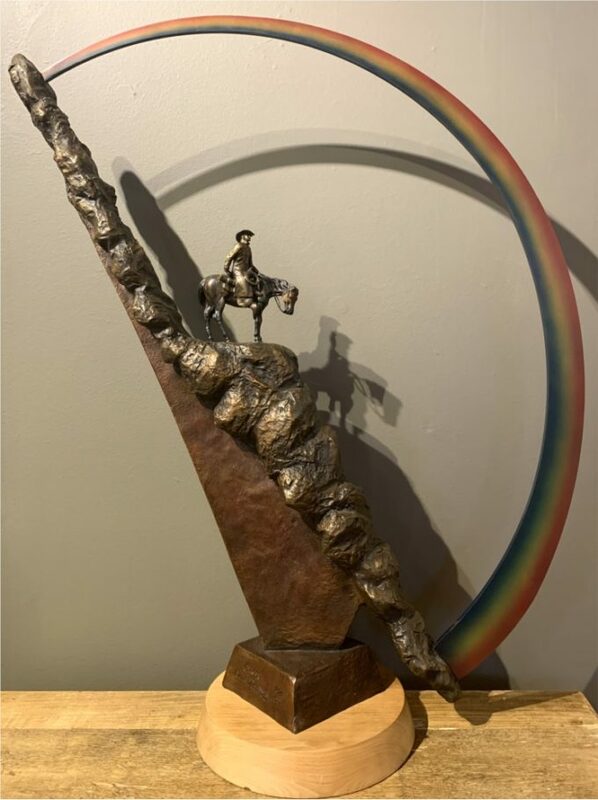 The Colorado State Department Of Agriculture has commissioned Chris to create a 15-ft monument titled "20% Chance Of Flurries" to honor the farmers and ranchers of Colorado. This monument was placed on the Colorado State University campus. His reflections of the West have given Navarro a national following. His limited editions are coveted by collectors across the country. Sculpture doesn't live in a world of flat paint. It glows in the realism of breadth of dimension, shape, form, detail and artist interpretation. Navarro's work seems to breathe. This passion for life is fully explored in Chasing the Wind.